Our 1- and 2-bedroom apartments combine functional floor plans with modern amenities – all at an affordable price. 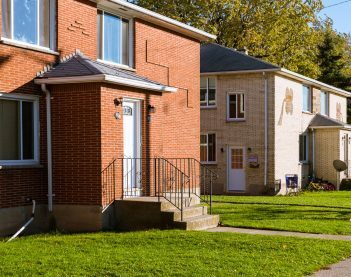 Whether you work downtown and want to live nearby – or are looking for a quiet suburban oasis to call home – our properties are located within easy reach. From our experienced property managers to our 24/7 emergency maintenance team, we’re always here to help you feel at home. Our tenant portal is available 24/7 so you can pay your rent securely online any time, day or night, as well as submit maintenance requests. If home is where the heart is, then you want to live somewhere that’s comfortable, convenient, and well cared for. At Pillar, we understand this – and can offer you a variety of beautifully updated, affordable apartments in top locations across Western New York. But it’s our service that sets us apart. Our leadership team takes tremendous pride in the appearance and care of all of our properties. And we always strive to provide the best possible living experience for our tenants. Let one of our leasing specialists work with you to find the space that’s just right for you and your lifestyle. We invite you to explore our properties today and contact us with any questions. We look forward to welcoming you home. 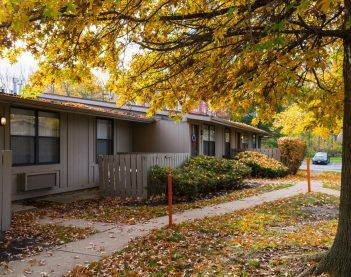 Affordable one- and two-bedroom apartments in a location convenient to shopping and amenities, all surrounded by plenty of green space. 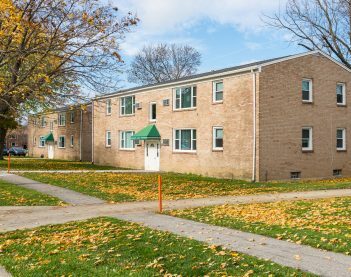 Whether you’re interested in a residential street, or a complex-style community, U-Crest provides a selection of affordable two-bedroom apartments, all near the Walden Galleria, the 33, and the airport. Beautifully renovated one- and two-bedroom townhomes set in wooded seclusion, overlooking the South Shore Golf Course and with fast access to downtown Buffalo. We’ve renovated from top to bottom – and are proud to offer you completely upgraded, elegantly designed two-bedroom apartment homes. 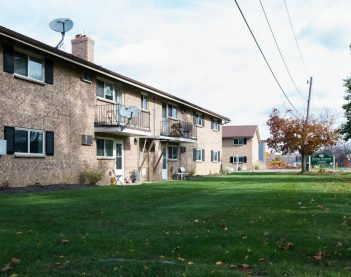 A charming apartment-style community nestled in a quiet setting with easy access to Hamburg amenities, as well as downtown Buffalo. You have so many options when it comes to finding a great place to live. Sometimes it can be hard to make the right decision. But at Pillar, we strive to make that choice an easy one for you. When you select one of our properties, you can rest assured you will enjoy a comfortable, affordable, secure living experience. Throughout our relationship, we will always treat you with respect and professionalism. And your needs will be responded to in a timely manner. At Pillar, it’s really about one thing: treating people right. Since Pillar was founded in 2008, we’ve grown into a multi-dimensional, multi-million dollar real estate and property management company. 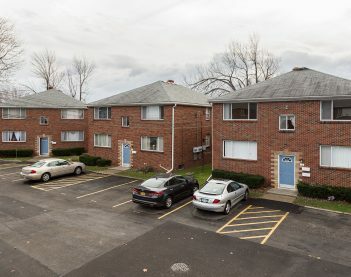 Today, we own and manage hundreds of apartment units throughout downtown Buffalo, Hamburg, Cheektowaga, Clarence, Williamsville, and other Western New York suburbs. Despite our company’s rapid growth over the years, our mission remains the same. We’re dedicated to providing comfortable, seamlessly managed properties – and a better living experience for our tenants. Submitted a maintenance request at 5pm, so I wasn't expecting anything until the next day, but the maintenance person came within 30 minutes and everything was fixed. Great service! The response was really quick. Even though the Maintenance Staff had time off he came in to fix the dryer for me. I appreciate it a lot, definitely above and beyond my expectation! I feel the entire team is very approachable. I know my maintenance requests will be handled by experienced, professional, caring staff. Pillar Real Estate Investors is a real estate and property management company headquartered in Clarence, NY. We provide high-quality, high-value apartment homes – and exceptional living experiences – for residents throughout Western New York.